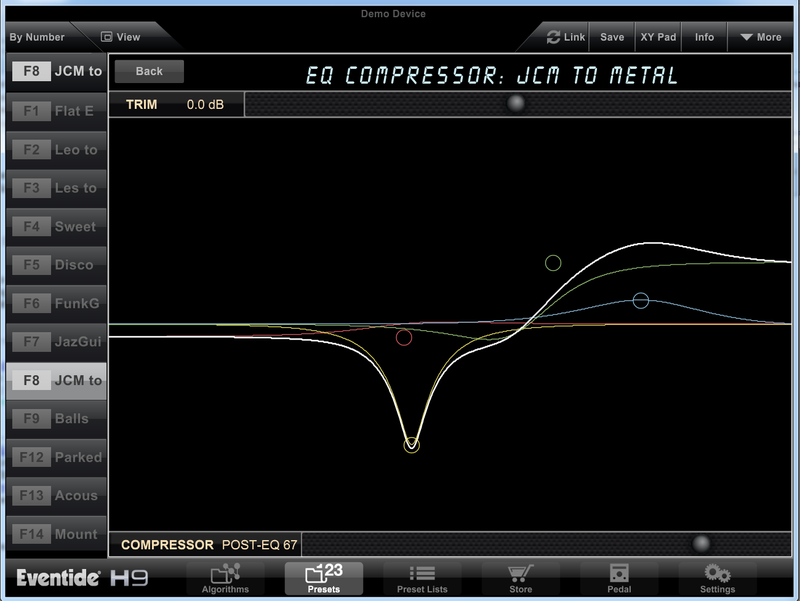 The EQ Compressor Algorithm is available free via the "H9 Control App" until June 20th. 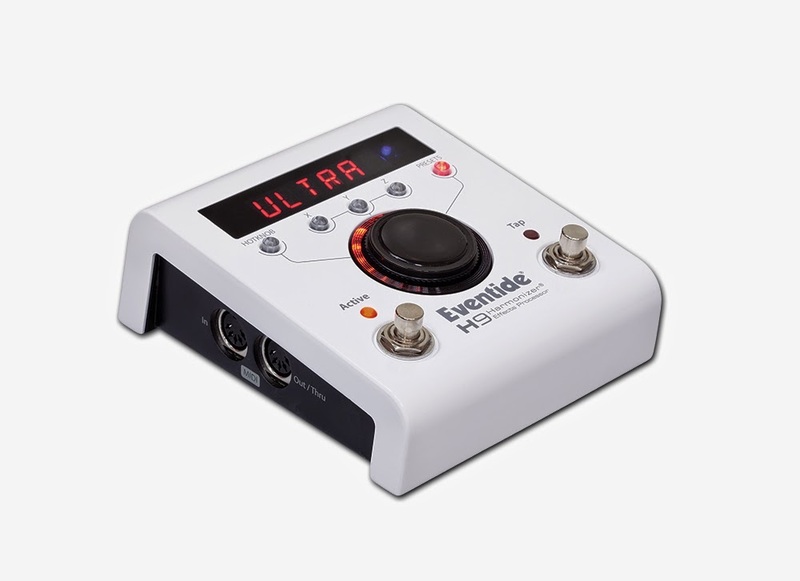 The Eventide H9 is a multi-effects unit that allows the user to control and download award-winning Eventide algorithms from the H9 Control App. 2 TimeFactor: Tape Echo, Vintage Delay. 2 exclusive to H9: UltraTap, Resonator. 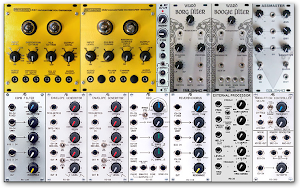 We are excited for the Trash Audio Synth Meet at the end of this month. Tickets are available now on the Trash Audio website and the show includes some amazing performers.